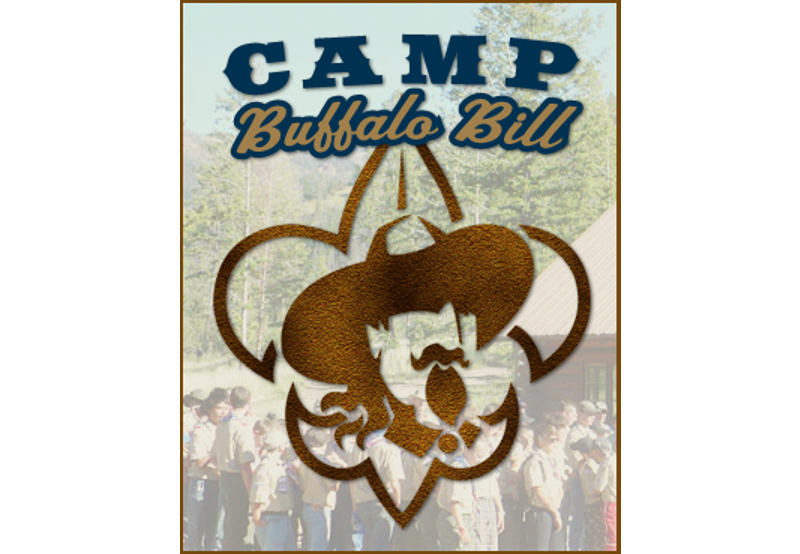 The Greater Wyoming Council would like to welcome you to Camp Buffalo Bill. We are busy preparing the camp for your arrival. 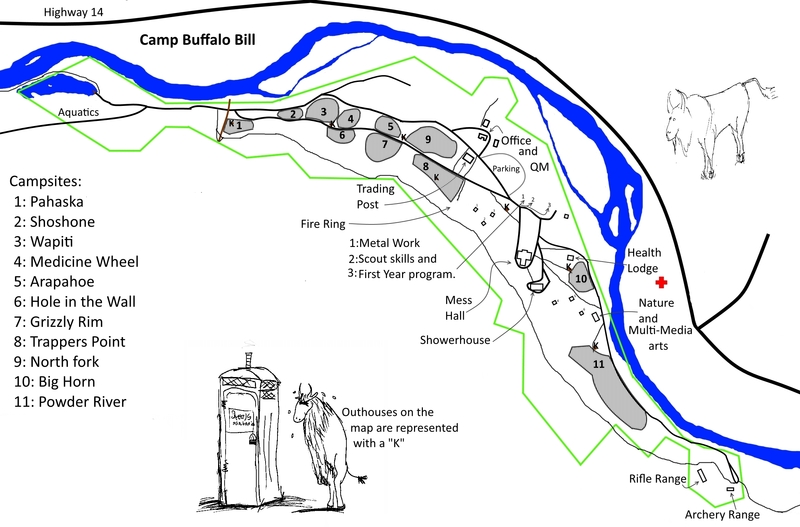 Camp Buffalo Bill is located 43 miles west of Cody, Wyoming on US Highway 14/16/20 and just eight miles east of Yellowstone National Park along the banks of the Shoshone River. The incredible Wapiti Valley between the North Absaroka and Washakie Wilderness areas provides a setting where beauty and wildlife abound. This was the playground for William "Buffalo Bill" Cody and now it’s ours to share with you.